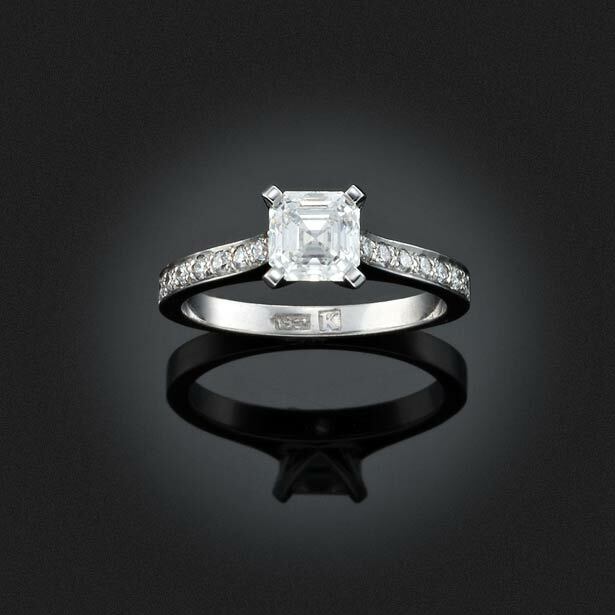 Princess cut diamond in a white gold pavé setting. Whenever you are going to put on a particular jewelry piece encrusted with diamonds, you should give thought to the overall style of your outfit. For example, wearing a diamond necklace requires an unambiguous attire. Even a blouse and a skirt or a suit that seems beautiful to you won’t be a match for it. The only appropriate item is a dress. Although it may be a little boring, an austere-styled black dress would be a classic option. In any case, you should realize that the necklace will dominate in the ensemble. Your outfit should place emphasis on its dazzling shine. 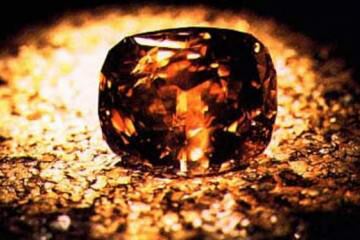 Being a truly luxurious gemstone, diamond does not tolerate commonness and routine. Therefore, you shouldn’t wear such jewelry on a daily basis like a regular accessory. 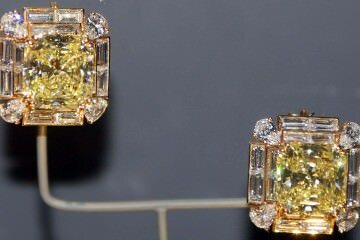 If you still want to admire the brilliance of the ornament, as a last resort you can wear earrings with tiny gems or a thin ring with a single diamond. Also, remember that you should not wear diamond jewelry before 5 pm. After all, it is in the evening, at sunset, when this gem will appear in all its beauty. It is most appropriate to wear ornaments encrusted with diamonds when you visit receptions, evening meetings, wedding ceremonies, or cocktail parties. 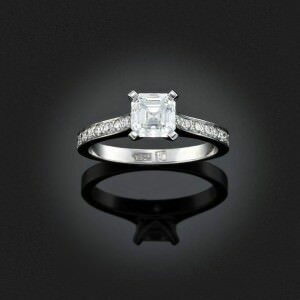 It is at such events where the preciousness of the diamond will emphasize the importance of the occasion. When picking diamond jewelry everyone should consider their age, peculiarities of the figure and even a particular social status. 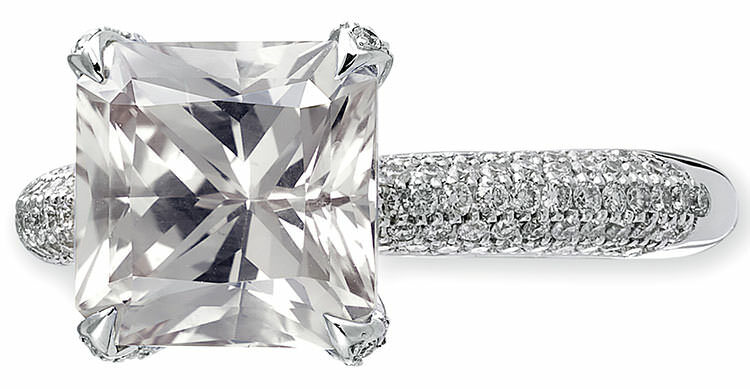 For example, the history of the diamond etiquette states that maidens used to be banned from wearing this gem. They would receive such an expensive gift from the groom only after the wedding. However, the current fashion became more liberal as to obeying this rule. Young girls may well put on small pendant earrings, a miniature ring of white gold with a tiny diamond, a small brooch or a modest pendant with a single gem. Yet more massive or intricate jewelry with large diamonds should be worn only by mature women. Such designs will especially suit medium-built and curvy women. 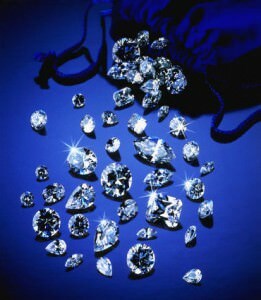 You shouldn’t wear diamonds with parti-colored clothes, jeans, tank tops, T-shirts and other casual items. The luster of the stone can simply blend with the background of the everyday things. 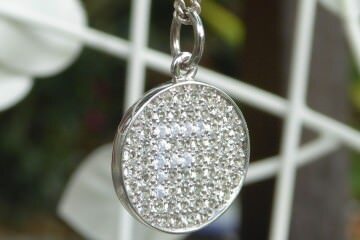 You shouldn’t also combine diamond jewelry and bijouterie. 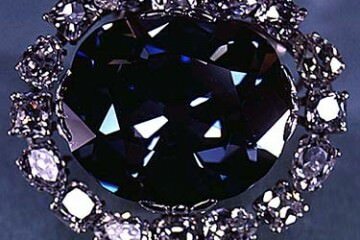 No matter how beautiful and high quality the latter is, it will look ridiculous mixed with the exquisite jewel. If you decide to wear more than one jewelry piece after all, mind that the stones in different compositions should be of about the same size to create a harmonious image. It is acceptable to put on a pendant, a bracelet and earrings at the same time, but the combination can become dazzling in the proper sense of the word. A ring-bracelet-earrings or pendant-ring-bracelet combination may be another option. In any case, each of these jewelry pieces should be miniature and modest. Wearing a brooch with a necklace is viewed as bad manners. Diamonds are not usually worn to business meetings. Yet if you think that it can highlight how earnest and presentable you are, you may wear miniature ornaments with a few small diamonds or a single diamond. For example, you can go for stud earrings with tiny gems, a neat thin ring or a modest chain with a small pendant of no more than 1.5 cm. You should keep in mind that massive jewelry with large gems, diamond bracelets, too massive earrings, necklaces or brooches are a no-no. Ornaments shaped like the signs of the zodiac are also inappropriate. You should try to pick and wear diamond jewelry in such a way that it emphasizes your individuality and your beauty instead of being just a garish accessory. 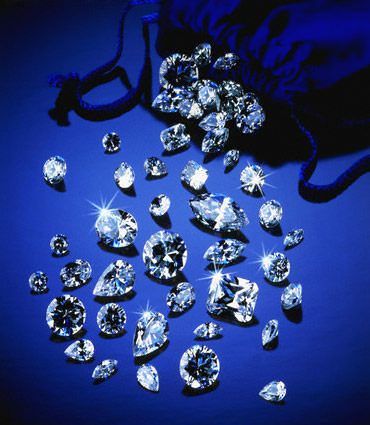 The Most Expensive Gemstones in the World – With Infographic!